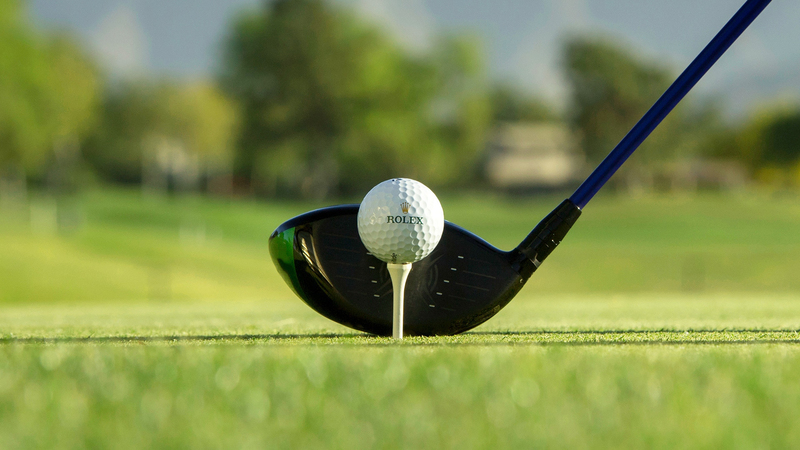 Winning a major championship is the ultimate ambition for all professional golfers. It is no coincidence that the conversation over who the game’s greatest ever player is comes down to two names: Jack Nicklaus and Tiger Woods – winners of the most major titles, with 18 and 14 respectively. The importance of the Open, the Masters, the US Open and the US PGA Championship are reflected in the ranking points on offer. The winner of one of the sport’s blue-riband events will receive 100 points, 20 more than winning golf’s unofficial ‘fifth major’, the Players Championship. While the Ryder Cup may stir patriotic passions, it is the majors, each with its own unique history and traditions, which represent the stage on which a player’s career will be judged. 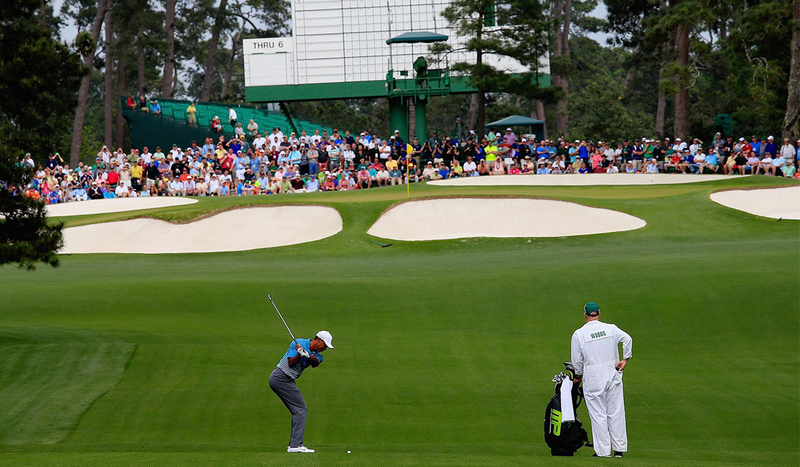 The Masters, beginning on April 11, is the only major played on the same course each year – the historic Augusta National Golf Club in Georgia. Founded and co-designed by legendary US golfer Bobby Jones, the club opened for play in 1933 and became the tournament’s official home a year later. The undulating fairways and slick greens of the 7,475-yard par 72 course are the ultimate test of patience and course management. Despite being the major with the smallest field – 87 players, predicting the winner is a tough call as none of the current world’s top-11 ranked players has claimed a Green Jacket. World number 18 Patrick Reed will be hoping to become the first golfer to successfully defend his title since Tiger Woods’ back-to-back victories in 2001 and 2002. 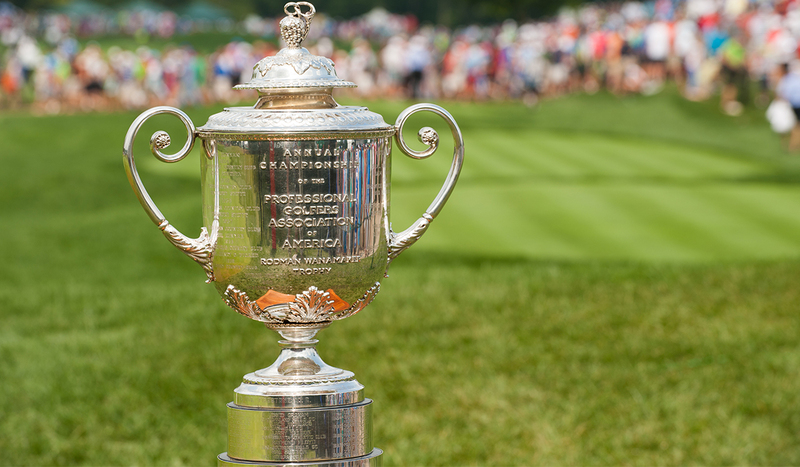 This season, for the first time since 1949, the US PGA Championship will be played in May. 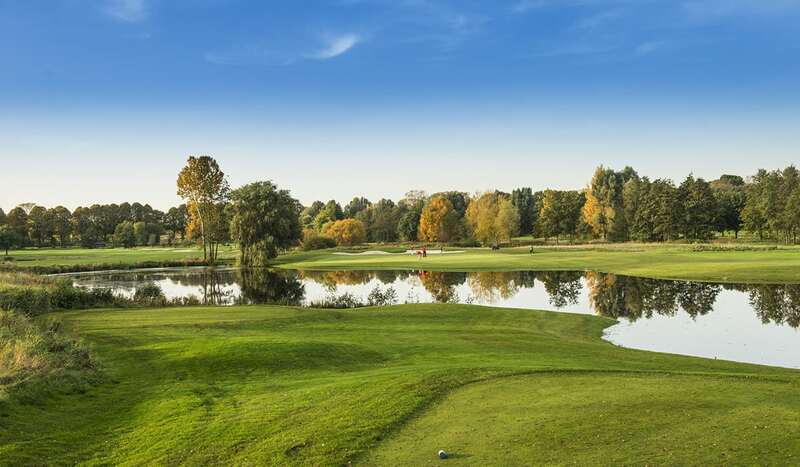 Traditionally the season’s final major has been held in August, but with scheduling issues arising from golf’s introduction to the Olympics in 2016, tournament organisers moved the event to May 16 to make sure it had the strongest possible field. Each year 156 golf players compete for the famous Wanamaker Trophy. The 101st tournament will be held at Bethpage Black in Long Island, New York. The 7,426-yard par 70 course hosted the 2002 and 2009 US Opens, but this is the first time it will host a PGA Championship. Last year defending champion Brooks Koepka birdied two of his last four holes to hold off a resurgent Tiger Woods by two shots. 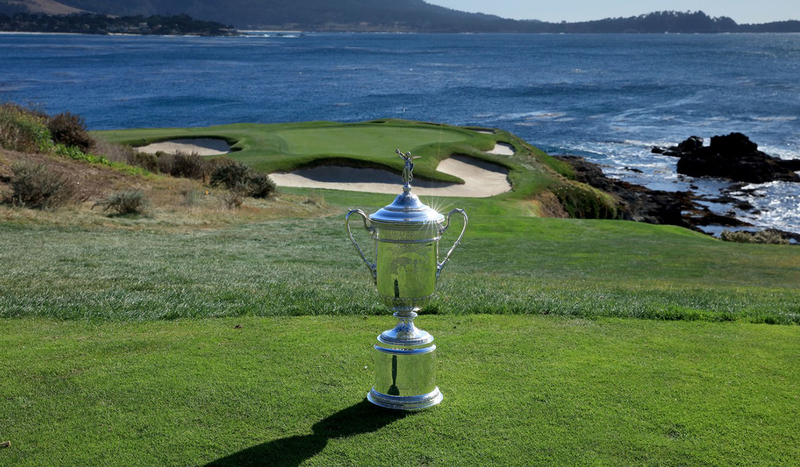 The 119th US Open will be held at Pebble Beach Golf Links from June 13. The California course will host the event for seventh time and the first time since 2010 when Graeme McDowell won by one stroke. Inspired by his first major win, the Northern Irishman went on to sink the winning putt for Team Europe in the Ryder Cup at Celtic Manor in Wales. The 7,040-yard par 71 course hosted the AT&T Pro-Am this season, won by Phil Mickelson. What a story it would be if ‘Lefty’ could finally claim the title, having been runner-up six times and this being the only major he needs to complete a career grand slam. But Brooks Koepka will be hoping to become only the second golfer to win three straight US Opens. The 2019 Open Championship will be played between July 18-21 at Royal Portrush Golf Club. 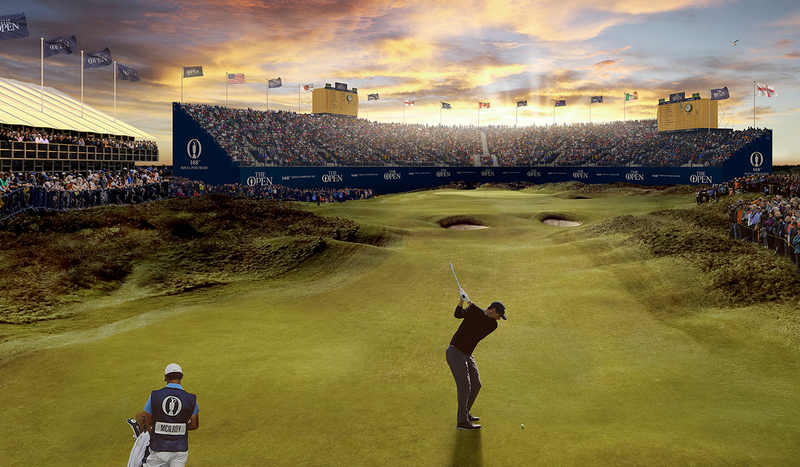 It will be the 148th Open – the world’s oldest golf tournament and considered by many as the most prestigious. With the PGA Championship moving to May, it will be in the unusual role of being the last major for the season. The 7,143-yard par 72 course in Northern Ireland has hosted the Open only once before. Francesco Molinari will defend his title from 2018 when he became Italy’s first ever major winner, but Rory McIlroy will be hoping to add to his major haul in his home country.